I personally have an intolerance of all dairy products, it does not sit good with me, so the Organic Hemp Protein is a good alternative. Quite neutral in taste. Good in smoothies but is also good in soups.. 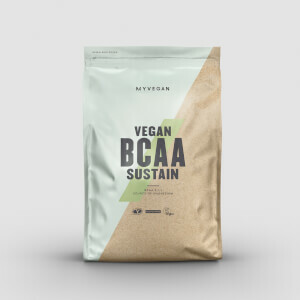 I'm trying to vary and up my protein intake as since becoming pescatarian I find it difficult to consume enough protein. 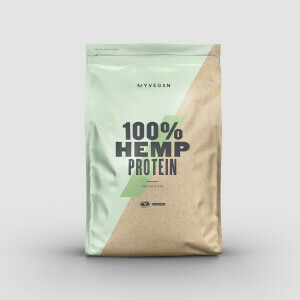 Having tried pea protein and flavoured whey protein in the past I wanted to give hemp a try and thought this was really good value. I think pea protein can bloat me but didn't find that was the case with this hemp protein. I got used to the taste pretty quickly and have come to like it! I add this to my milk in cereal (it doesn't mix too well but I'm not fussed), or to porridge as it cooks (with honey and cinnamon), and to greek yoghurt (with chopped fruit) which mixes well. I don't have the full recommended serving at once, I spread out the recommended amount between breakfast (cereal/porridge) and my evening yoghurt. 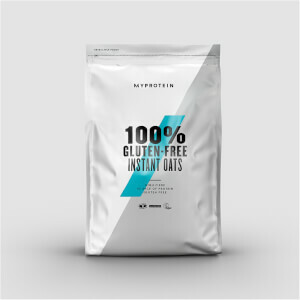 I think it contains quite a good quantity of protein and think this has been a good addition to my diet, I'd buy this protein again!